After the unqualified success of its first appearance, the ANO International Organ Festival expands its program by hosting outstanding events throughout the year. 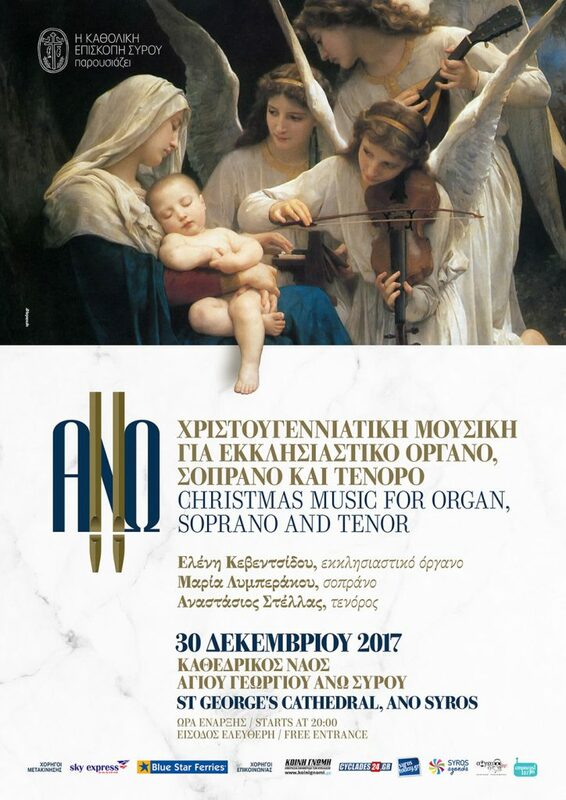 The festival’s main goal is to earn greater visibility amongst the fans of organ music in Greece and abroad and to showcase as well as breathe new life into the medieval settlement of Ano Syros. Under the auspices of the Secretariat-General for the Aegean & Island Policy.